Is Lucas' Papaw Ointment Good For You? Paw paw ointment has long been an Australian staple, and even more so is the ubiquitous red tube belonging to Lucas' Papaw Remedies. 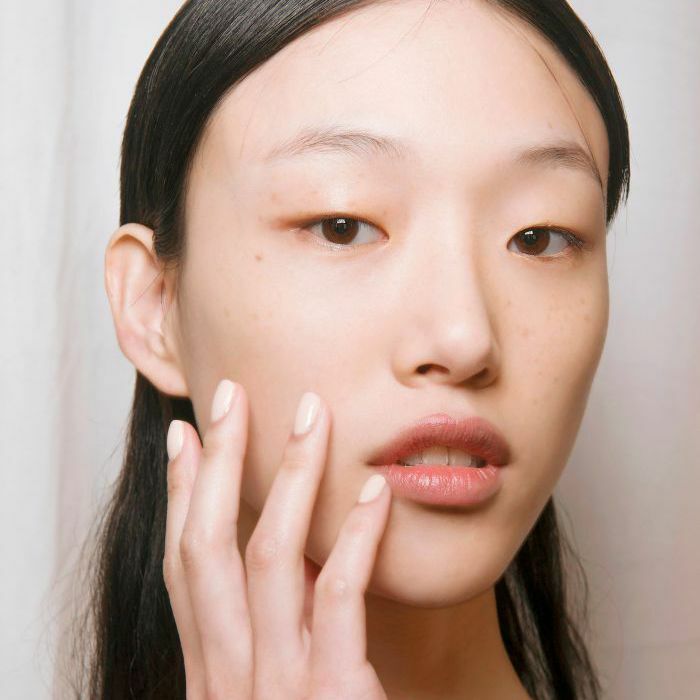 For years, everyone from models to celebrities have sworn by the sticky substance as a miracle cure for (predominantly) dry lips, but also cuts, rashes, bites, and torn cuticles. But within the last 24-months, a few viral social media posts turned into a full-blown boycott as everyone turned their attention to the ingredients listing. In particular, the internet was quick to point out the seemingly minuscule ratio of fermented paw paw (or papaya) to petroleum jelly, a controversial cosmetic ingredient that's a byproduct of the petroleum manufacturing process. There's been a lot of debate since, so we did some research and called in a professional to set the record straight. Keep scrolling for all the information. First, it's important to flesh out the ingredients in question found in the Lucas' Papaw Ointment. The website states the formula contains 39mg/g of fresh fermented papaya, plus pharmaceutical-grade petroleum jelly and wax as the base (along with a "minute" amount of naturally derived fragrance). The fermented papaya is meant to be the hero ingredient, as it is said to have antibacterial and antimicrobial healing properties. Also according to the website, the petroleum acts as a "carrier" so that the fermented fruit can be applied topically in a manner that is safe and effective. The controversy lies in the fact according to numbers alone, it appears there is only a minimal amount of actual papaya extract suspended in the petroleum base (approx 4 percent, according to POPSUGAR Australia), indicating the ointment might be nothing more than a tube of glorified Vaseline. Additionally, petroleum is a cosmetic ingredient that has been met with a lot of negativity over the years, and has been condemned for being an ineffective moisturiser. According to Lanolips founder and skin expert Kirsten Carriol, petroleum is a "mixture of hydrocarbons and other chemicals coming from crude oil, which is a byproduct of the oil industry (usually made in various grades and is cheap to use in cosmetics). It works by creating a protective barrier over the skin to seal in moisture, but since petroleum jelly is a water-repellent and not water-soluble, it makes it hard for the skin to breathe." To put it simply, it's a barrier, but cannot hydrate. Also, the process of sourcing petroleum is, according to Carriol, "questionable and unsustainable." But, as with all things controversial, there is a multitude of opinions that weigh in on the matter. According to Paula Begoun of Paula's Choice (as specified in the online cosmetic ingredients dictionary), "topical application of petrolatum can help replenish, soothe and beautifully moisturise skin's outer layer." Furthering this, it is apparently "considered safe and highly effective." This is said to be especially true when it comes to pharmaceutical-grade petroleum (which is used by Lucas' Papaw Remedies) as it has been purified so thoroughly that no toxic chemicals remain. As for the question of the quantity of papaya, according to the brand, the small amount is actually quite potent due to the fruit's fermentation, so anything higher than this would deem the product too strong or unsafe for topical use. So it might be more a case of not throwing out all of your little red tubs and tubes, but being careful with exactly how you use it. Because of the nature of petroleum, by no means is Lucas' Papaw Ointment a moisturiser outside of the superficial layers of our skin. So yes, it prevents moisture from escaping, and yes, it can assist with the wound-healing process , however, it is not a cure-all for dryness. 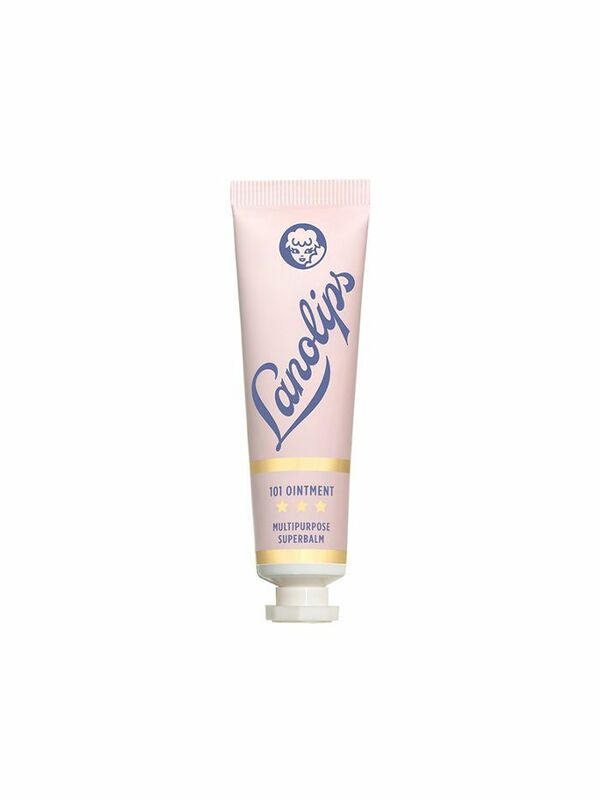 If you're looking for a lip balm (like so many Lucas' Papaw Ointment devotees often are), it's best to go with an ingredient such as lanolin, as it is semi-permeable, allowing skin to self hydrate from within. Or there are also fabulous plant-based formulas, such as Tarte's Quench Lip Rescue ($28), available for vegan beauty junkies. 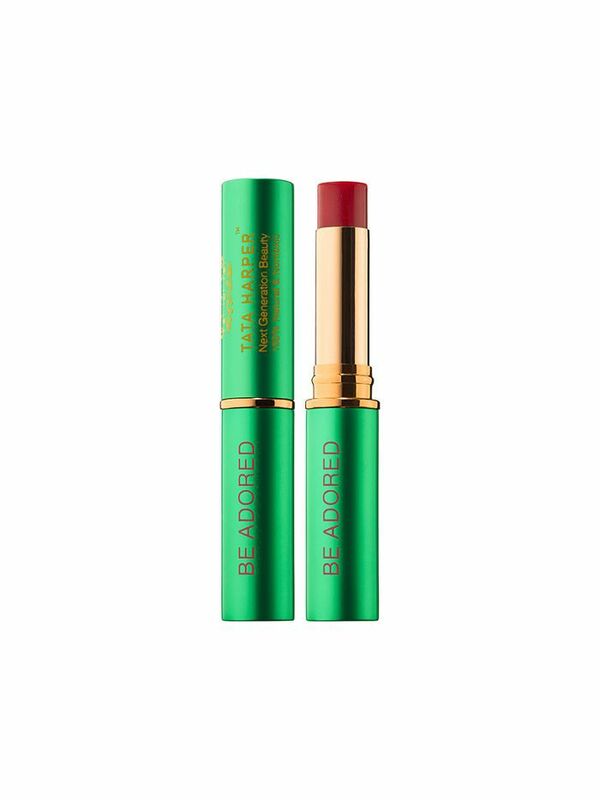 Keep scrolling to shop our favourite petroleum-free lip balms.